The Youth Advisory Council (YAC) made its annual grant awards on Sunday, May 20, 2018. 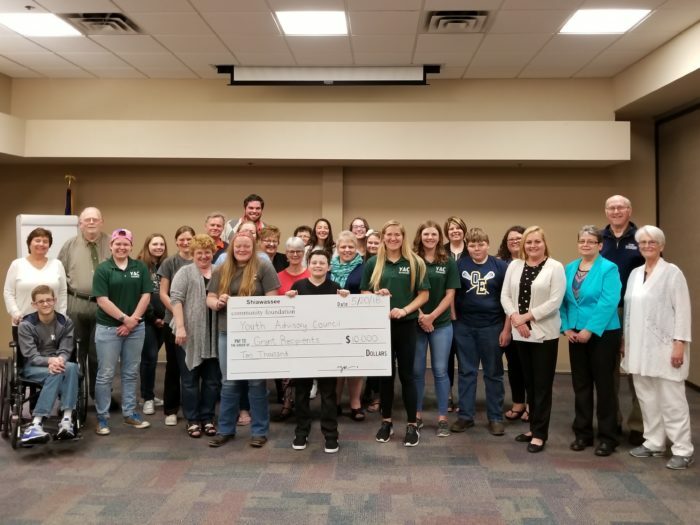 The group, which is composed of middle school and high school students from all over Shiawassee County, reviewed applications from local schools and non-profit organizations and chose 13 youth-related projects to fund.  A total of $10,000 was awarded, and individual grants ranged from $275 to $2,000.